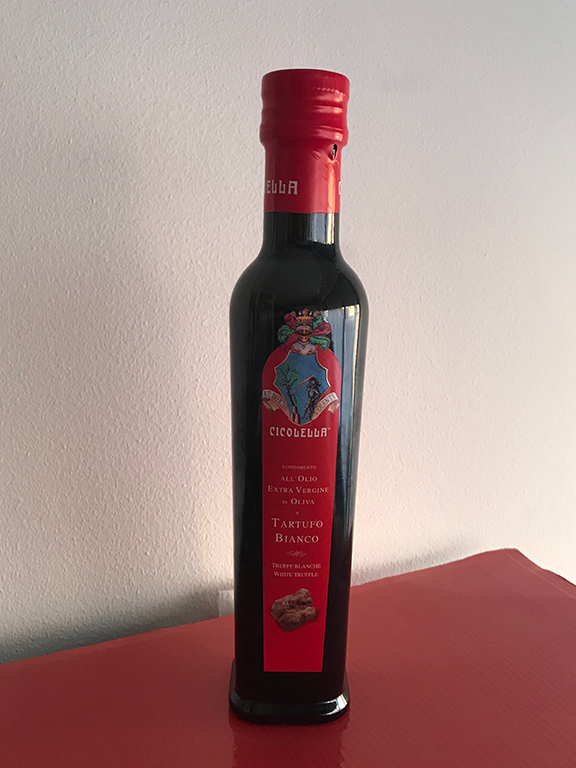 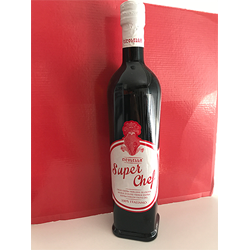 All our fresh ingredients have been carefully selected by our master tasters and blenders to produce the award winning olive oils and balsamic vinegar’s. 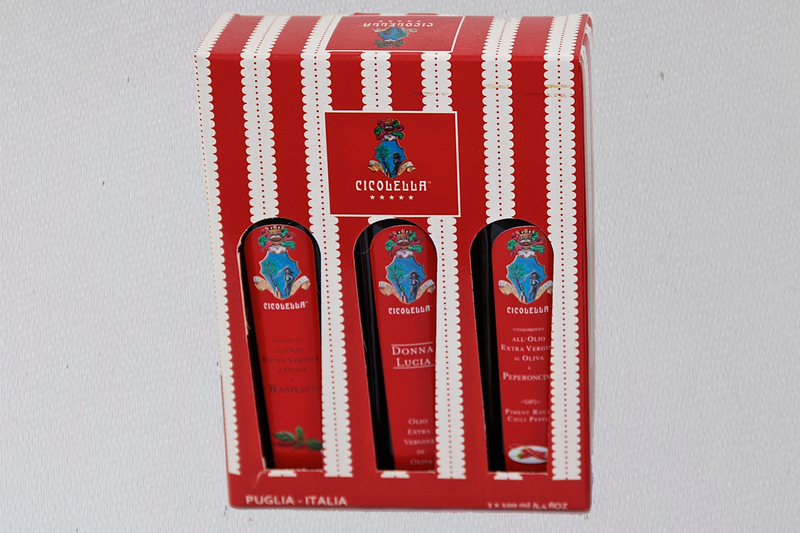 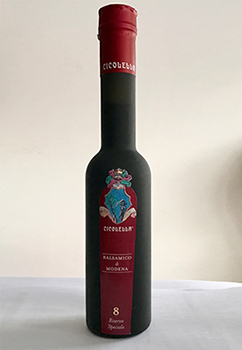 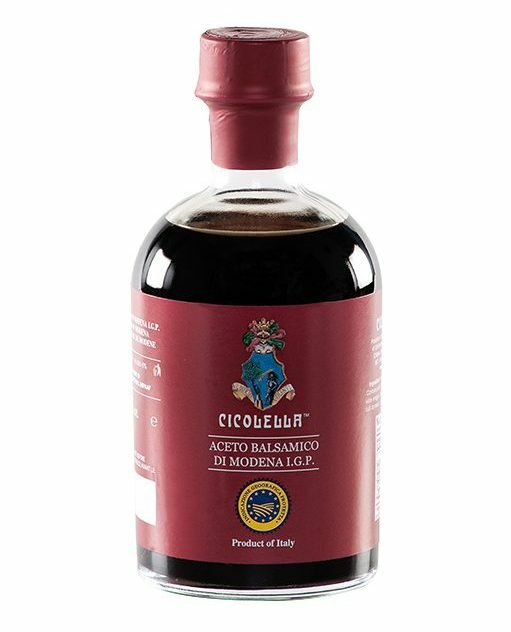 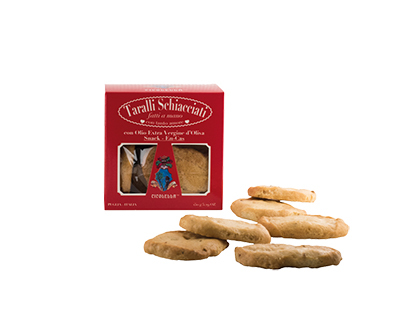 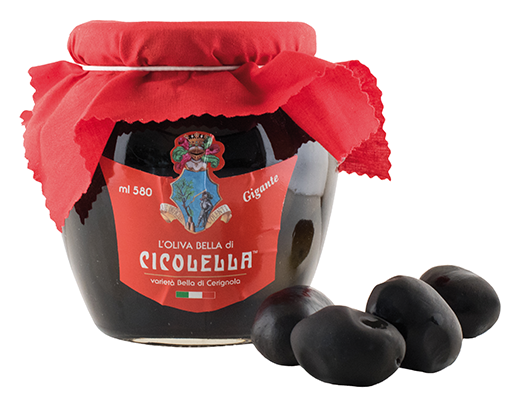 The unique combination of old world expertise and decades of farming in the heart of Puglia enables the Cicolella family to craft the highest quality products. 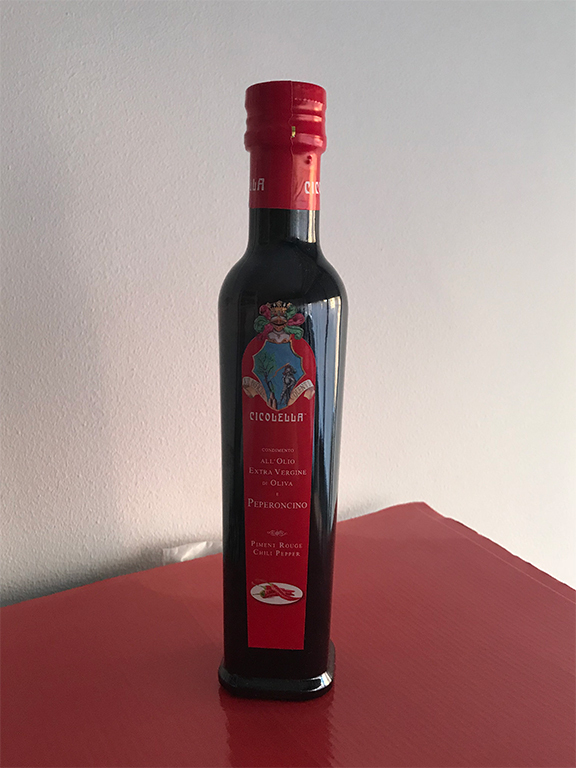 We pick only the finest Olive products to produce one of the best Olive Oils that creates a balance of beauty, serenity and comfort, we believe every taste is an experience of true brilliance and wonder. 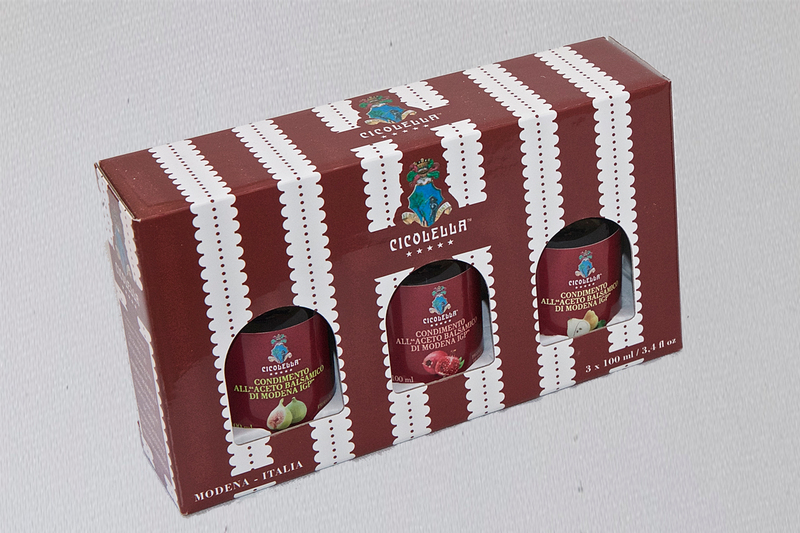 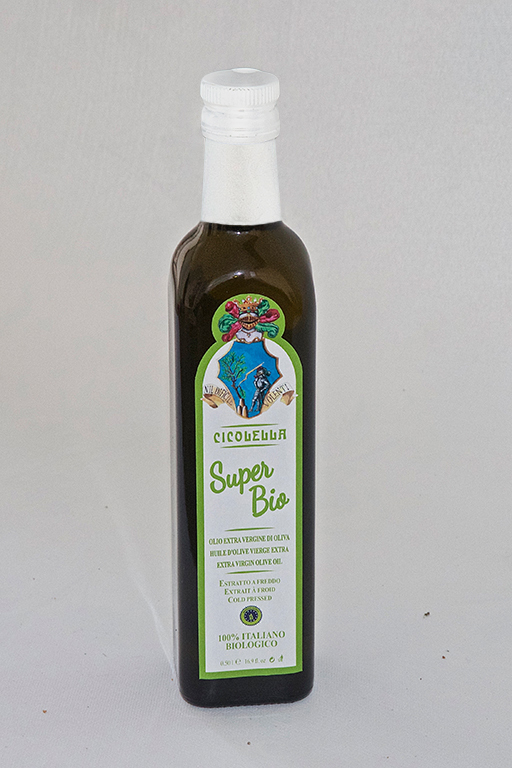 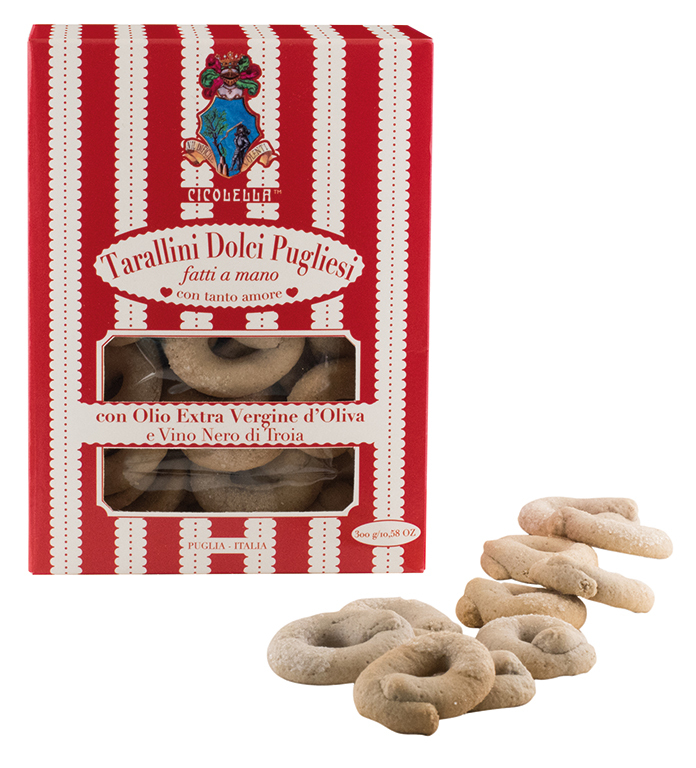 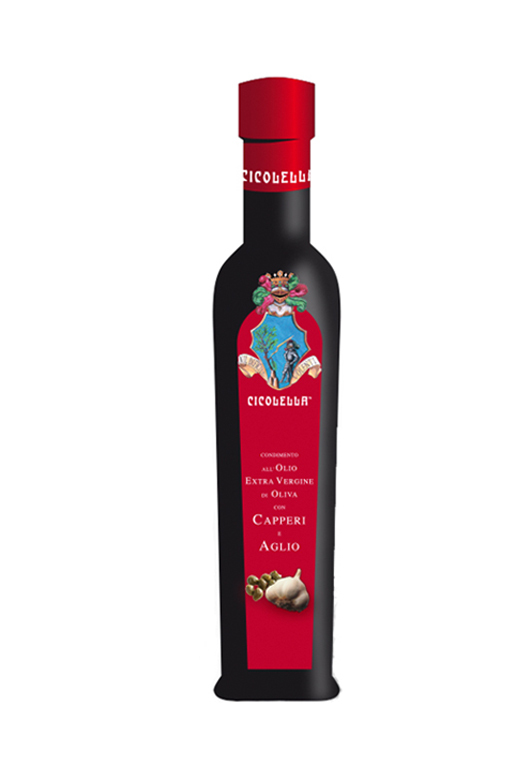 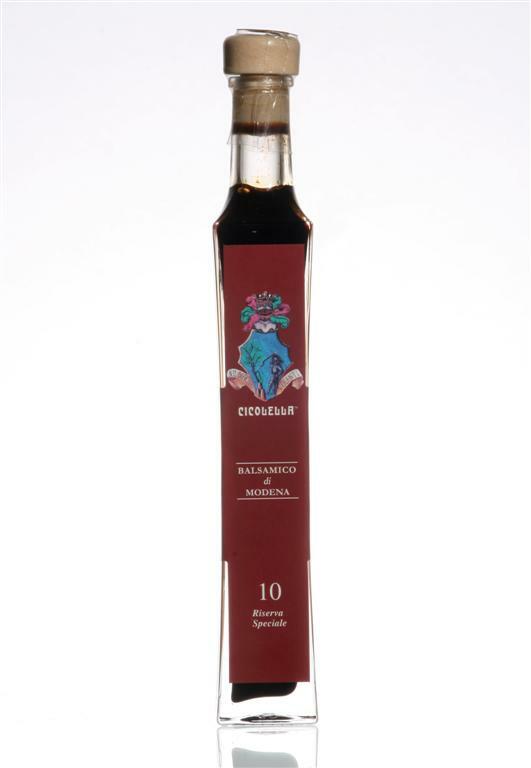 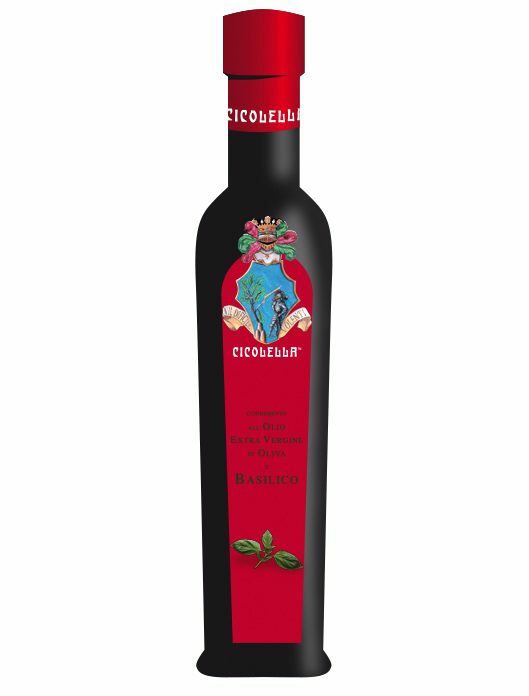 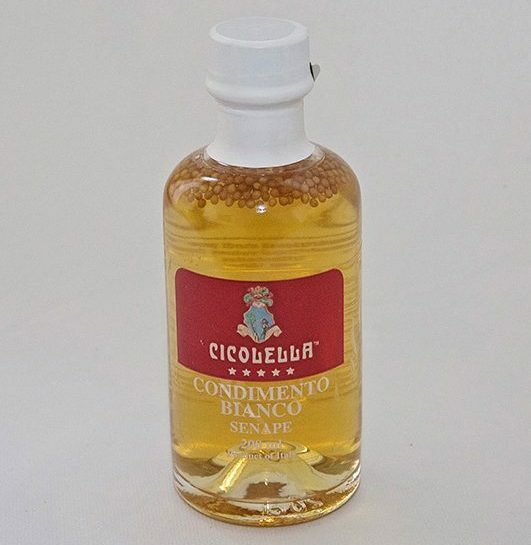 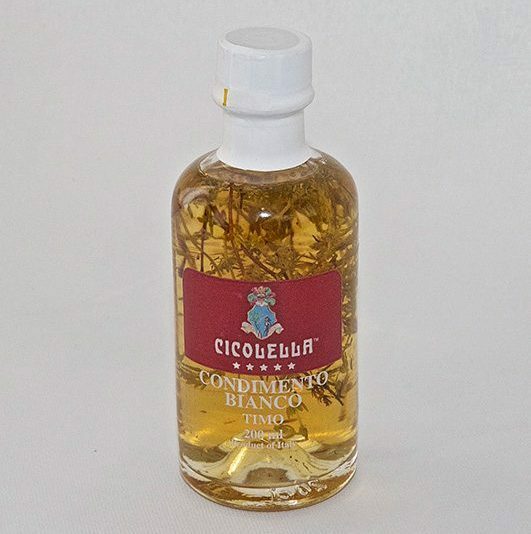 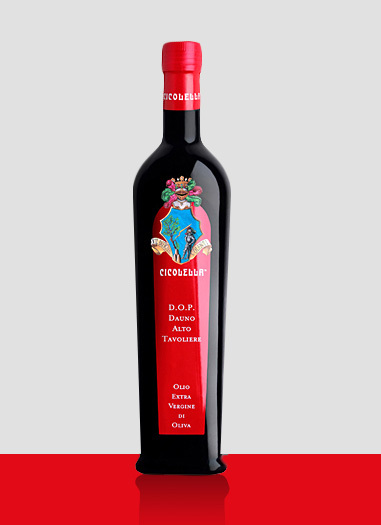 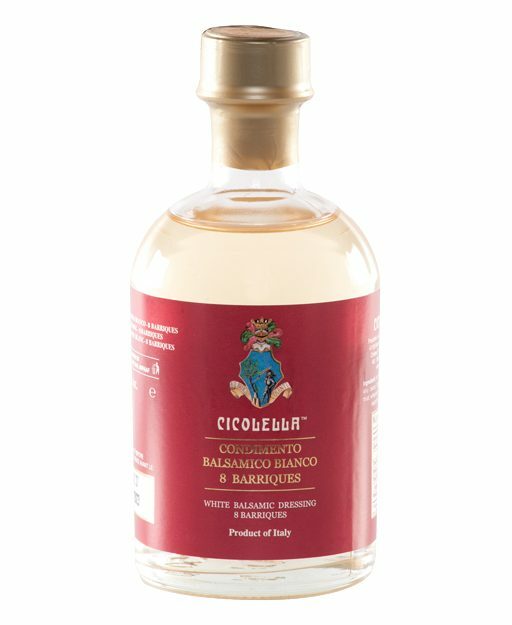 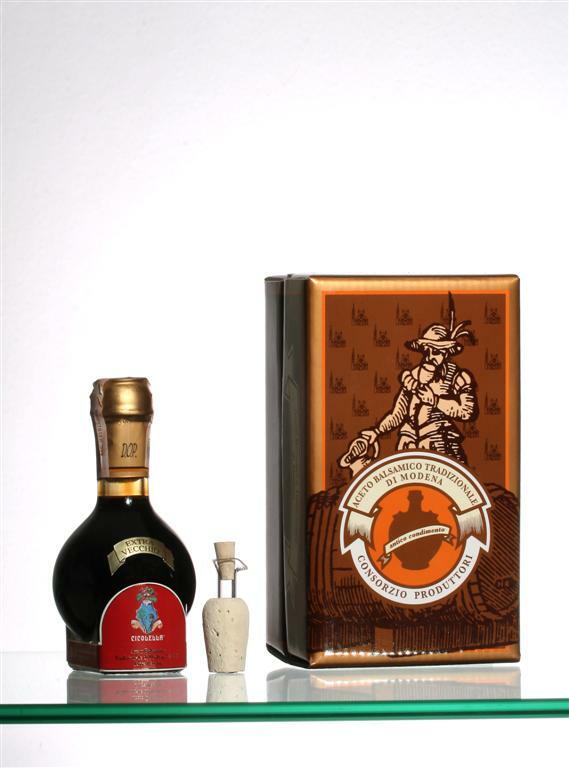 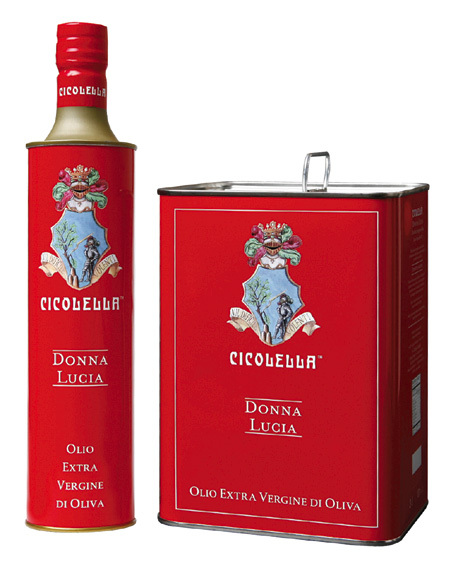 Olio Cicolella have been awarded in the last years as the best ‘Extra Virgin Olive Oil’ for it’s intensity and flavour. 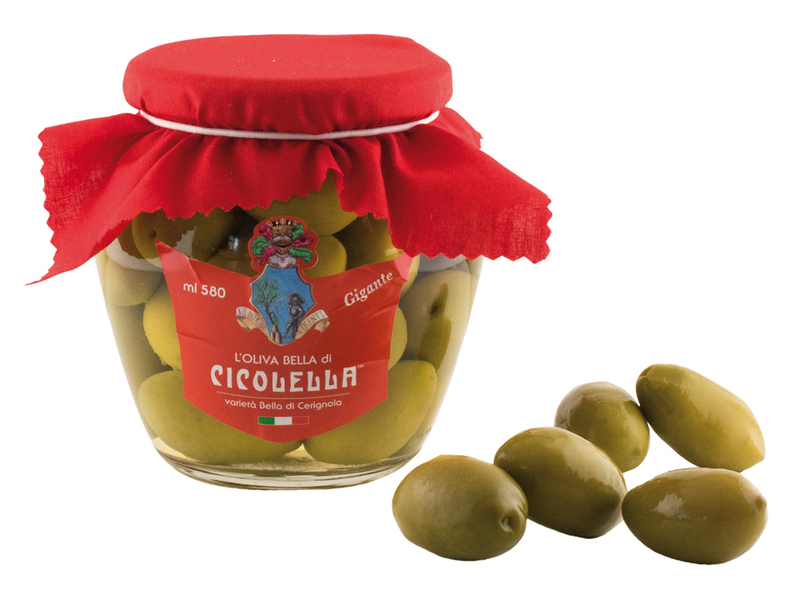 Roots that go back in time, Olio Cicolella have been cultivating, harvesting and producing one of the worlds finest Olive products that offer only the best experience.